Slow cooking is one of the healthiest and most cost effective methods of cooking a meal for the whole family. 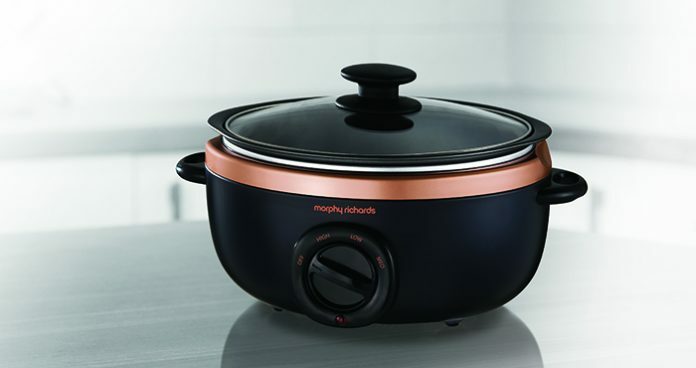 The 3.5L Morphy Richards Sear and Stew slow cooker allows you to create meals with the added benefit of being able to sear the meat in the same pan. The lightweight, non-stick coated pot is durable and dishwasher safe so cleaning up afterwards is easy. 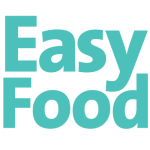 Simply add ingredients and leave the slow cooker to stew for between 4-10 hours, and a delicious, perfectly cooked meal will be ready to serve. With low, medium and high cooking settings, you can find a setting to perfectly match your schedule. 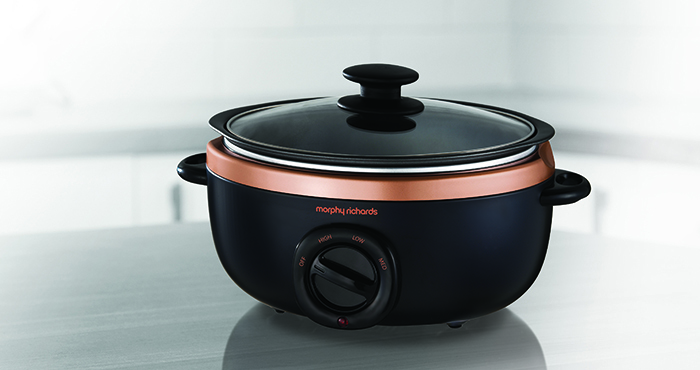 The removable pot means you can easily clean without having to move the whole slow cooker and, as the pot is dishwasher safe, simply load it after use for an easy clean. Available from all leading electrical retailers nationwide. Next articleWin an amazing winter stay for 2 at Kelly’s Resort!